La Flor Dominicana, one of the leading manufacturers out of the Dominican Republic, uses a classical approach to cigar craftsmanship. The brand focuses on their solid, core line of cigars, rarely venturing to offer their special, one-off products. But when they come across just the right blend of tobaccos, LFD produces some of the most sought-after, limited edition products in the industry. 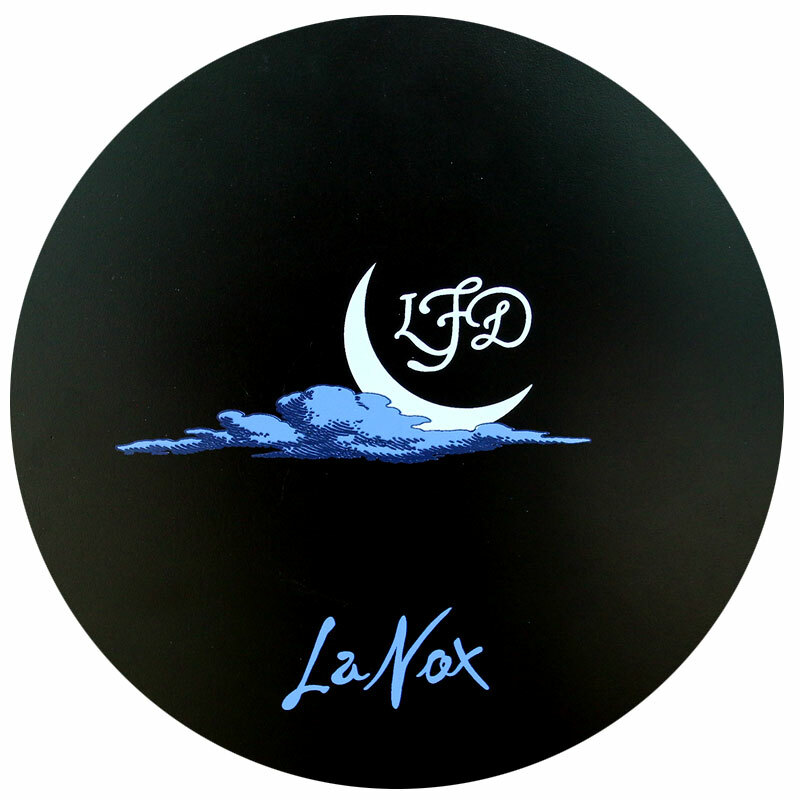 New for 2015, LFD introduces the La Flor Dominicana La Nox! Latin for 'the night', this dark-themed, limited edition smoke draws inspiration from the serene experiences of the nocturnal. Beginning with the wrapper, La Nox uses a dark and oily Brazilian Maduro leaf, surrounding a San AndrÃ©s Mexican binder, and fillers of LFD's own Dominican tobaccos. A special, pitch-black, rounded box houses 10 cigars in a 6.5'x50 Toro vitola. Expect an elegant, complex smoke, counter-balanced by a full-bodied kick of strength!